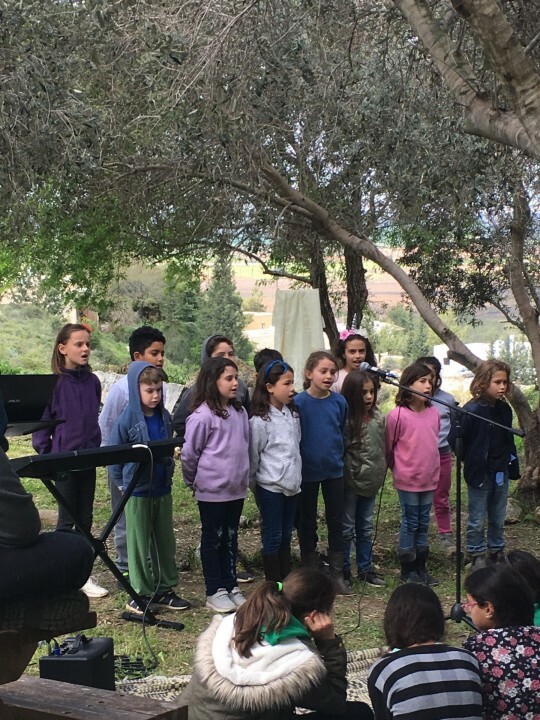 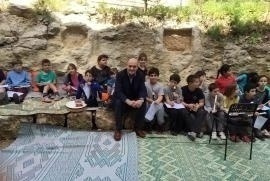 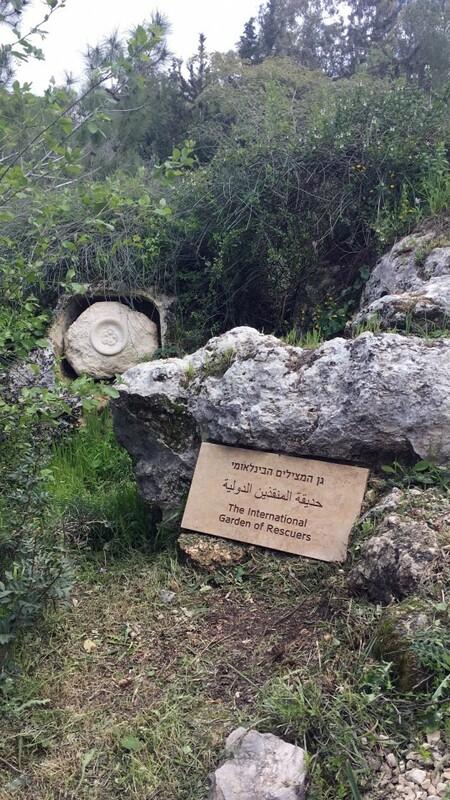 On 10 March 2015 a Garden of the Righteous was created in Neve Shalom - Wahat el Salam ("Oasis of Peace" in Hebrew and Arabic), a village in Israel that is inhabited by Palestinian Arabs and Israeli Jews practicing non-violence and peaceful coexistence. 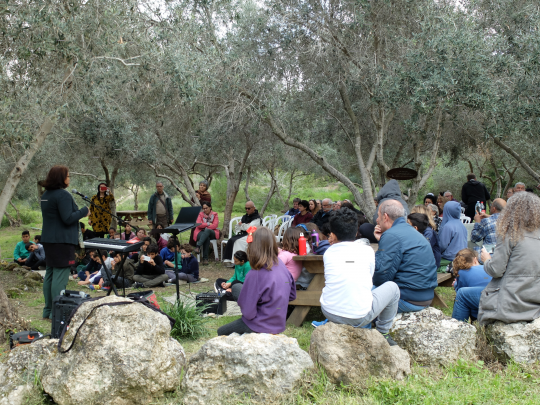 Gariwo's founders Gabriele Nissim and Pietro Kuciukian, professor Yair Auron from the Open University of Israel in Ra'anana and Dyana Shaloufi Rizek, one of the village responsible, participated in the creation of the Garden. 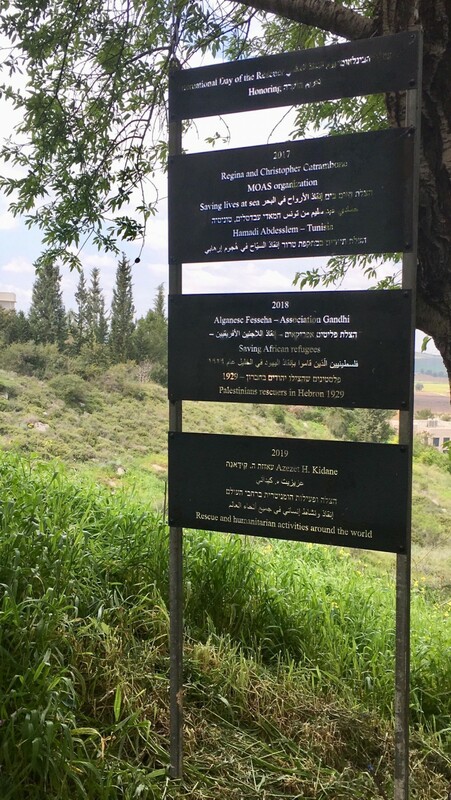 In the end of the lectures, three marble sculptures, in Hebrew and Arabic, were were unveiled.